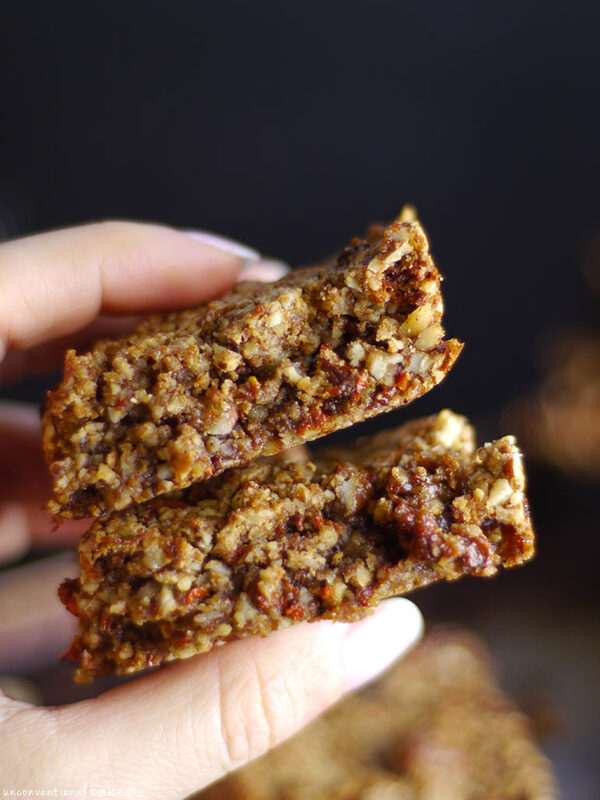 So I made these goji pecan bars… and then I couldn’t stop eating them. Typical! Actually I thought I was quite done with pecans after all the pecan cookies, cheesecake pie, and maple pie that’s been happening lately — but just when I thought I was going to take a break from pecans, a friend gifted me a whole bag of them and tasked me with creating something yummy! Oh, well. I don’t think I could ever complain about too many pecans (especially free ones), so I put them to good use and ended up with these cookie bars. Wait just a moment! ✋ Did you see that crispy cracked top layer in the above photo? Brings back memories of sugary cookie bars and brownies, doesn’t it? I thought those were forever lost to me when I quit refined sugar. So when these bars came out of the oven sporting that perfectly crackled top, I was shocked. If you’re not familiar, sucanat is a form of cane sugar, but it is unrefined and retains all its nutrients and minerals intact. So it’s another form of a sweetener that could be used in refined sugar-free baking, but it’s one I never use on the blog because I think most people are terrified of the sound of “cane sugar” these days. But sucanat is actually one of the good guys (in moderation of course!). So I threw a few tbsp in and couldn’t believe the crispy cookie bar top ? If you’re not sold on the sucanat though, or if your health doesn’t permit you to have some, feel free to use all coconut sugar instead for that part — it’ll work just the same, minus the sugary crackled top bit. On that note, though these bars are refined sugar-free, they are sweeeeet! The sugar is what holds them together, actually (unlike other types of bars held together by fats — these are an oil-free version). 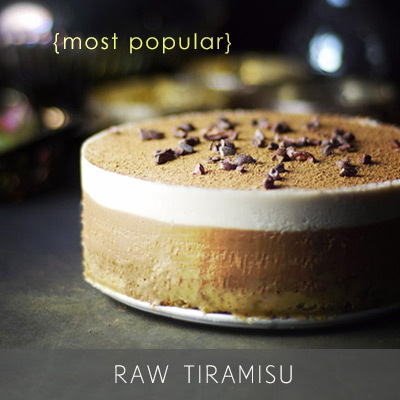 It’s definitely a dessert bar more than just a granola / power bar. But they are filling (thanks to the pecans), and satisfying. And I fess up, I totally still had them as breakfast. They’re so, so good with a cuppa. Oh, and if you’re not a fan of goji (I’m actually not either! 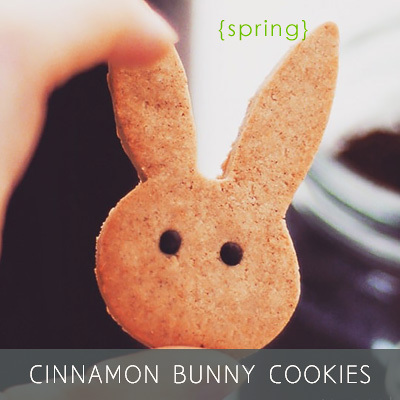 except they tasted good in this — pinky swear), feel free to substitute raisins or dried cherries. 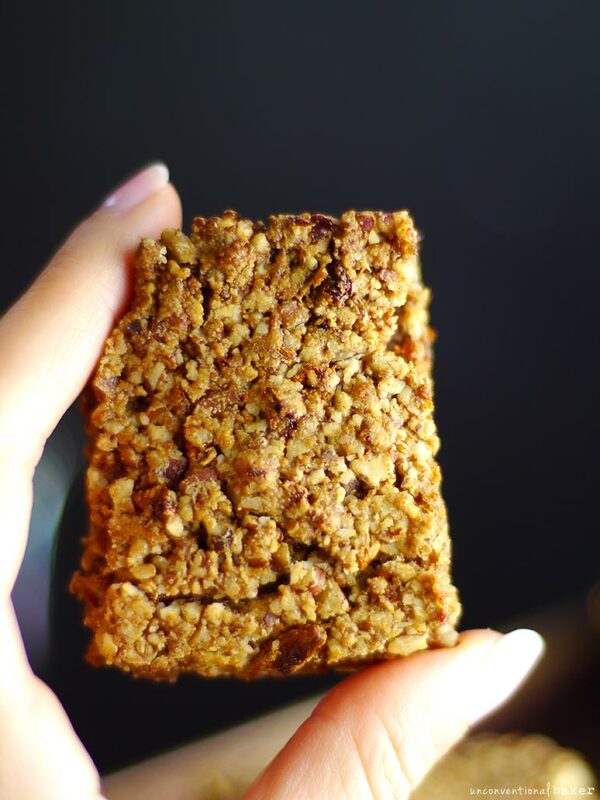 So there you go, 5 ingredients only (or 6 if you go the sucanat route), and you’ve got yourself some crispy, chewy, and delicious cookie bars and a mini lesson on getting crackle tops on your refined sugar-free bars! 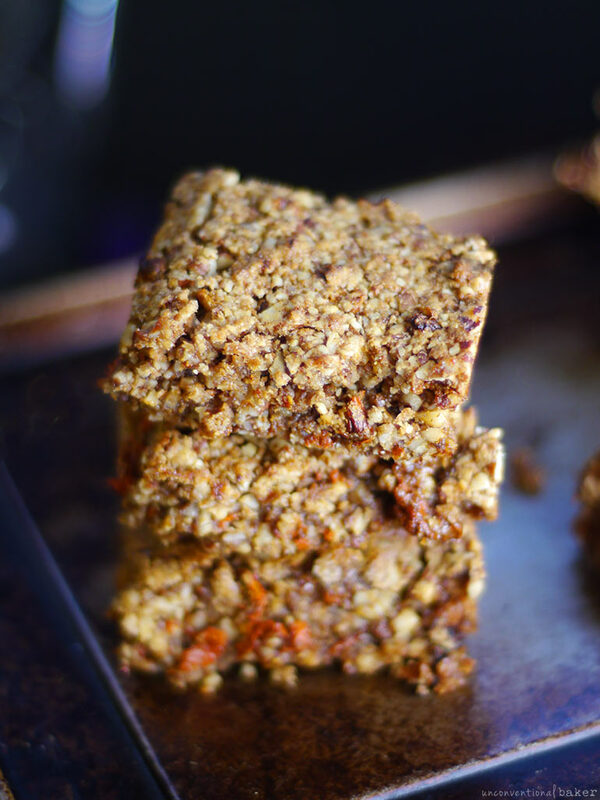 Gluten-free pecan cookie bars that are crispy on the outside, soft and chewy on the inside. 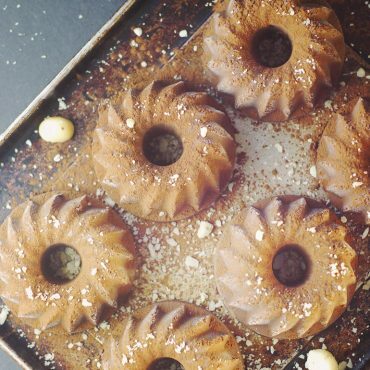 Sweet vegan recipe, without refined sugar, only 5 ingredients! Preheat oven to 350F. Line an 8″ x 6″ tupperware container (or any oven-safe dish of a similar size) with parchment paper and set aside. Process all ingredients in a food processor into a fine sticky crumble. Transfer the mixture into the prepared pan and press down into a flat even layer. Cover with a piece of parchment paper and press it down even more with a flat-bottomed object to compress the mixture as much as possible. Bake in a pre-heated oven for 25 mins. Remove from oven and cool on a rack. Cut into pieces and enjoy. Store leftovers in a sealed tupperware container. These look wonderful! Thanks for sharing them! Your site is so beautiful as well. Thank you very much, Tess! 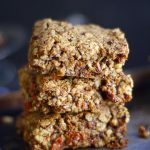 I made this bars a couple of nights ago, and they are fantastic – so reminiscent of pecan pie, but with goji berries and crust-free! Absolutely in love with them. I’m going to try mixing up the nuts and berries, too. Thanks so much for sharing this! Aw, so so happy you liked them Callie — I can seem them being good with other nuts and seeds. 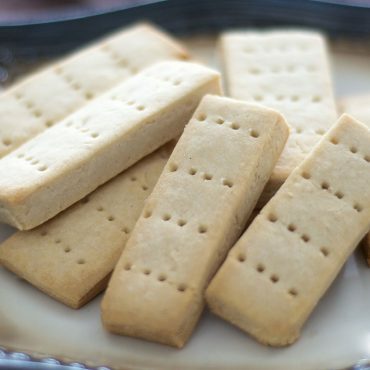 In fact, I was going to give them a try this week with some macadamia myself :) Thank you very much for taking the time to leave feedback — much appreciated! I bought goji this week thinking how loaded with antioxidants they are and was thinking of new ways to eat them, so your recipe is so in time! They really look like sugary cookie bars – so so tempting! 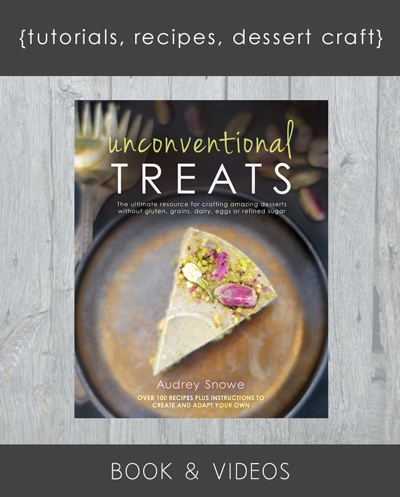 Thank you for this lovely recipe, Audrey! Oh, good! :) It’s funny, I only like gojis in certain things — but when they’re good in something, they’re really good + they are a healthy treat, so I try and challenge myself to work them into things. They worked great in these bars. 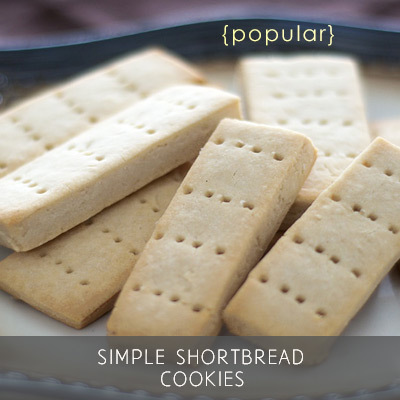 So simple yet so delicious, I’m sure! 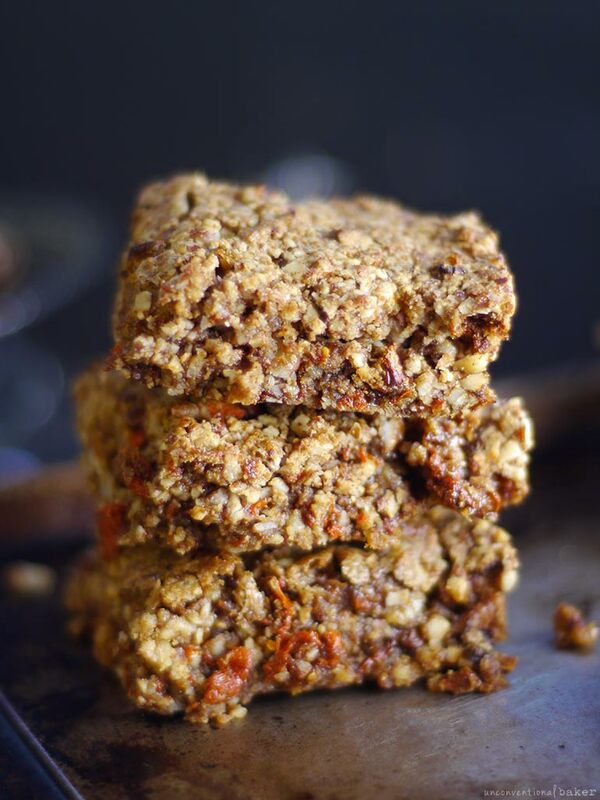 I love the idea of playing with pecans and goji berries…definitely gives it a seasonal twist. What a coincidence, I just made a batch of muffins and on a whim sprinkled a little sucanat on top and was amazed at how crispy the tops were! It doesn’t take much, but the texture is so good. I haven’t used anything but coconut sugar in so long, I had almost forgotten there were other granulated sweeteners ha! 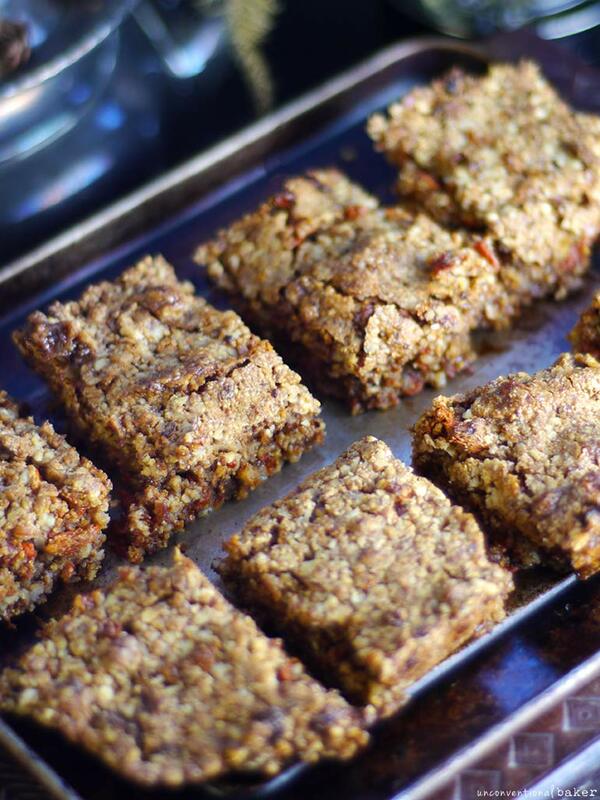 Mmm and with the maple syrup too I bet these are super scrumptious little bars. And so simple too! Gojis plain–? Gojis in stuff–?